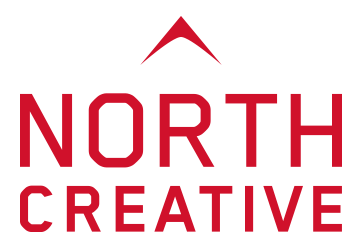 Fox Boiler Care enlisted the help of North Creative to help them brand their business. The aims were to make Fox Boiler Care instantly recognisable and stand-out against its competitors. 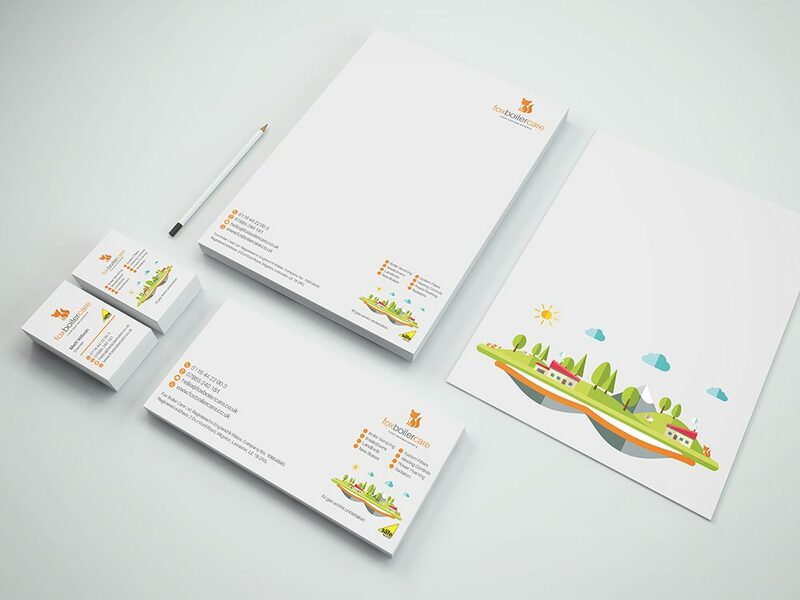 We worked with them to developed a brand which was both playful and calming – developing for them a series of illustrations which could be used across a wide range of touchpoints. We worked with Fox Boiler Care to supply collateral both digital and non-digital to cover all aspects of their business, enabling them to be consistent across all channels of their marketing.